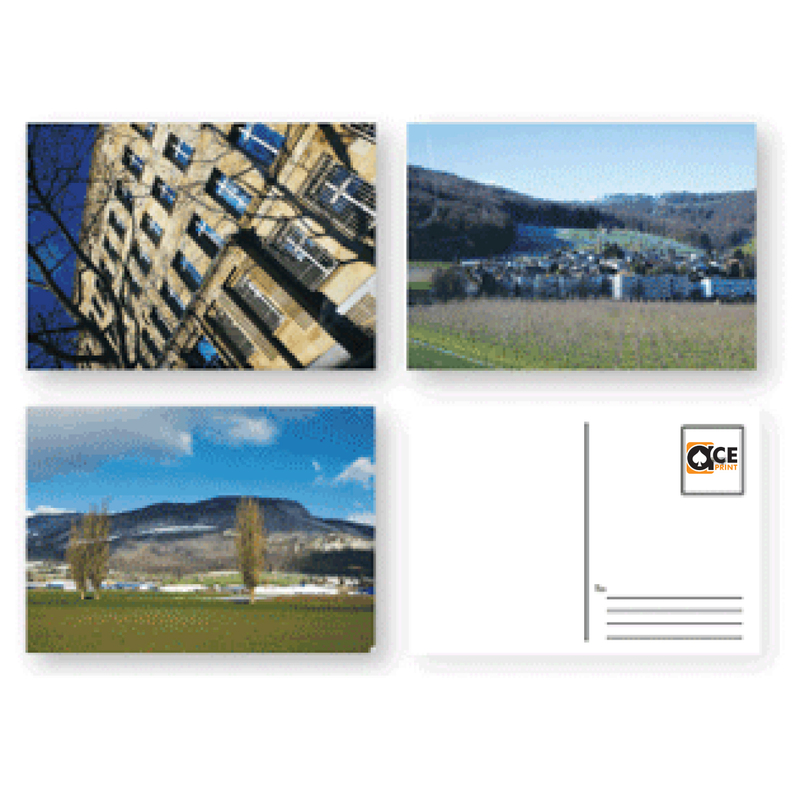 Custom Postcard Printing is one of the most useful tools for marketing a business. Postcard can be used to convey an image or idea immediately. It is effective because recipient does not have to retrieve postcard from an envelope. Direct mail postcards are inexpensive and cheap to mail. Hand them out at your next convention to set them on the storefront counter to advertise your monthly promotion.